Susan founded Compu-Call along with her husband Philip in 1987 to get in on the technology movement while things were beginning to heat up. 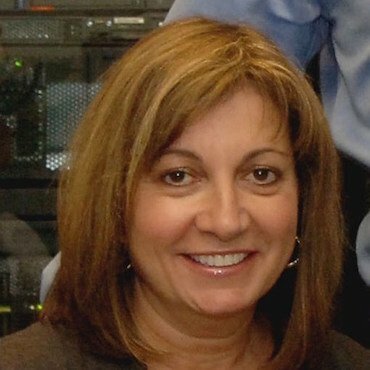 Along with 30 years experience in the technology industry, Susan holds a Bachelor’s Degree from Providence College and an MBA from Babson College in Wellesley, MA. Susan’s area of expertise is finance and enjoys negotiating with banks, vendors, and customers as well as meeting daily cash flow requirements and financial/data analysis for Compu-Call.